There are hundreds of varieties of dry beans with a wide range of textures and flavors and often a very interesting history! 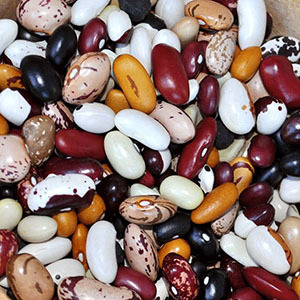 These beans are easy to grow and extend your garden harvest over the winter. We’ll taste a number of our favorites and will talk about growing, saving and cooking beans. Dozens of varieties will be available in the seed library in time for May planting. Try, choose and take home your new favorites! Presented by CSE bean enthusiasts. Come early to check out home-grown seeds from our extensive Seed Library or to visit or help out in the Community Seed Garden!